Modern cars use an increasing number of components that require electrical power. 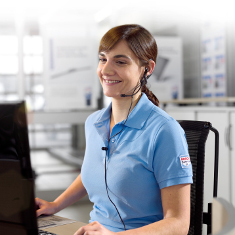 Bosch batteries proved a power supply that ensures the necessary high performance and safety for any task. Modern vehicles are fitted with all sorts of new technology such as driving safety systems and thus require far more power than in the past. Conventional power sources soon reach their limits. Would you have known? 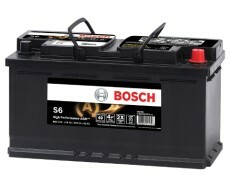 Certain vehicles even need special batteries such as the S6 AGM models from Bosch, which provide far more power; even after a high number of charging cycles and in any weather conditions. 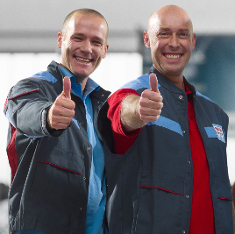 At our workshops, everybody invests plenty of energy in their everyday work to make sure your car is back on the road as soon as possible. Which is why we at Bosch Car Service rely on the innovative technology and top quality standards offered by Bosch batteries. 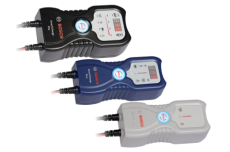 They were all developed specifically to meet the requirements of different types of vehicle and so ensure your car always has plenty of power available – to say nothing of the highest possible levels of quality, safety and reliability. AGM (Absorbent Glass Mat) technology from Bosch is the best available on the market for the toughest demands. The constantly increasing number of electrical devices in modern vehicles means that not only far more power is required but also a high-capacity energy store. 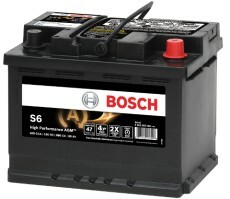 With the S6 AGM battery, Bosch can offer the ideal solution for both: In particularly demanding situations, the Bosch S6 battery can supply far higher power levels than a conventional battery. It is also capable of storing surplus braking energy to ensure a constant supply of power to the electronic equipment in the car. 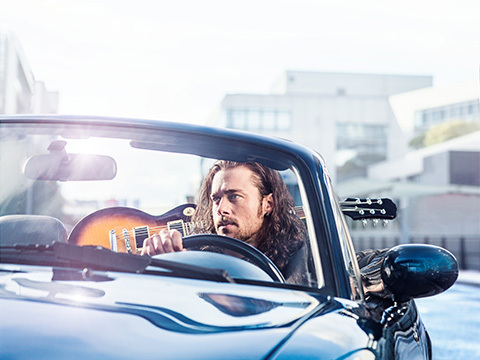 For older cars with manually operated windows, a standard source of power is perfectly adequate. But here again it is best to go for top Bosch quality. 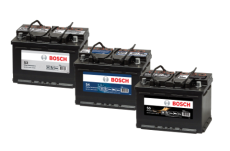 The S5, S4 and S3 model series provide reliable car batteries to suit all requirements and makes of vehicle. Their FullFrame technology not only allows fast, low-resistance charging and discharging, it also makes it possible to achieve a much longer service life, a higher capacity and outstanding cold starting power. 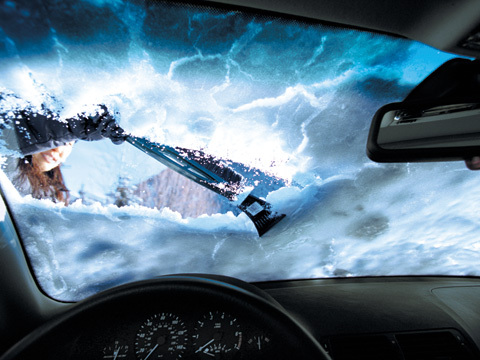 At low winter temperatures, cars require far more energy than when it is above freezing. At the same time cold starting puts a tremendous strain on the battery. If the vehicle is also fitted with a wide range of convenience functions and the battery is drained by a lot of short trips, it is important to think about re-charging in good time. 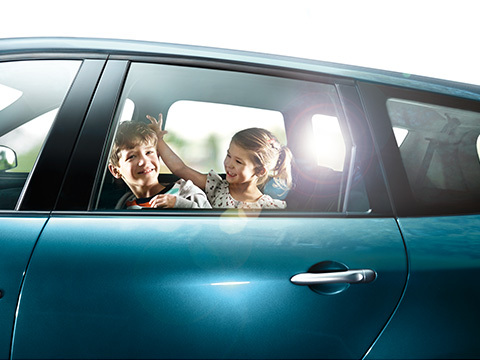 This is best done by simply connecting a SmartChargers® from Bosch to your car battery and starting the charging process. All models permit safe and simple charging at the touch of a button.